Before you buy a home you should ALWAYS have a professional home inspection completed. If you are a seller, you should consider a Pre-Inspection to uncover items that may come up on the buyers home inspection. Whether buying or selling, this simple $400 investment may save you thousands of dollars later. Call, text or email us for a free copy of our home inspection checklist and ASHI certified inspectors in the Pittsburgh area. Do you want to get the process started? 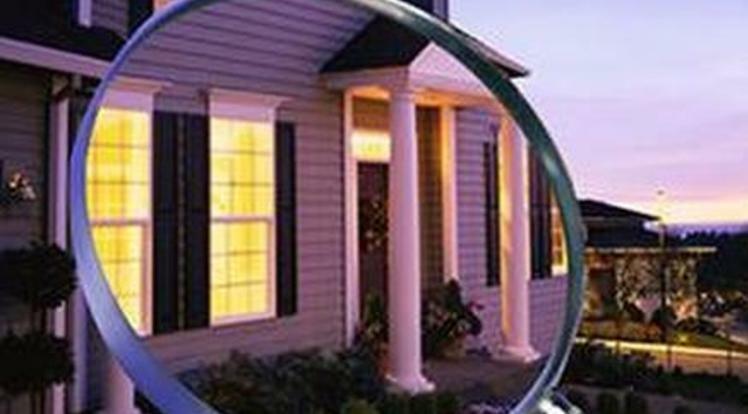 Here's our guide to the home inspection process. Well water testing: The EPA suggests that an initial test should include coliform bacteria, nitrates/nitrites, and pH. In addition, the homeowner should consult with experts about the need to test for arsenic, lead, copper, radon, a gross alpha screen, and volatile organic compounds. For more information on specific testing suggestions in your state, contact the appropriate state agency. The buyer's lending institution will most likely require that the well pass a water quality test prior to loan approval. Most lenders require testing for bacteria, nitrate and lead at a minimum. Keep in mind that these tests are intended to ensure that the lender is not making a loan on a property with a faulty system, in case they have to repossess the property. The testing is not necessarily required to protect the health of the residents. Wells components, pumps, pipes, capacity and flow rate should also be examined. The EPA suggests that if you are buying a home or selling your home, have it tested for radon. For a new home, ask if radon-resistant construction features were used and if the home has been tested. Fix the home if the radon level is 4 picocuries per liter, or pCi/L, or higher. Radon levels less than 4 pCi/L still pose a risk, and in many cases, may be reduced.